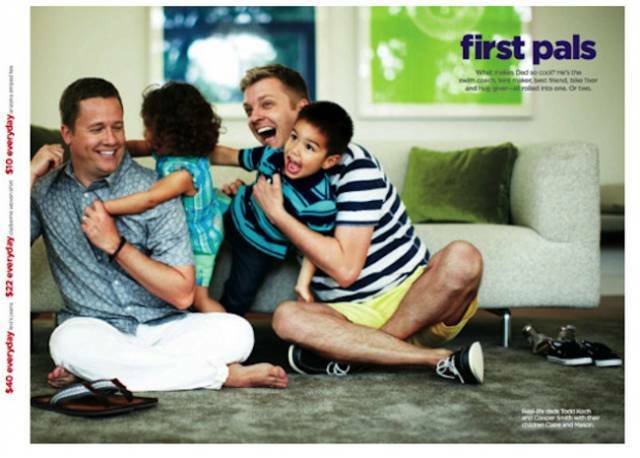 A popular department store is again coming under fire for promoting homosexuality in its monthly catalog. In response, the group One Million Moms, a division of the American Family Association, is alerting Christians to continue to boycott the company. Last month, JC Penney featured an advertisement with two lesbians in its Mother’s Day issue, causing much discussion nationwide. Ellen DeGeneres, an open homosexual, is the company’s current spokesperson.